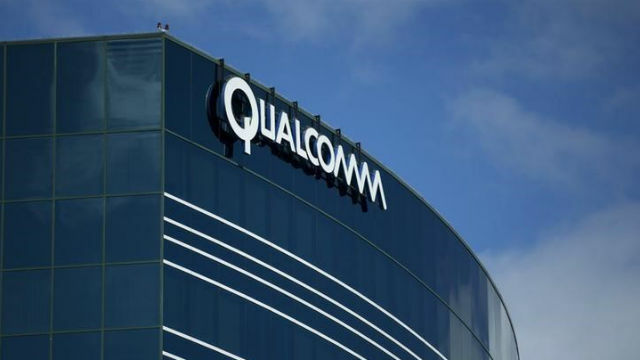 San Diego based Qualcomm announced it will begin shipping the wireless industry’s first chip sets for next-generation 5G service in 2018. The Snapdragon X50 5G modem is designed to support peak download speeds of up to 5 gigabits per second, and can be paired with a Snapdragon processor to power a smartphone. The new 5G mobile networks are expected to be roughly 100 times faster than the 4G networks they supplant. Most carriers are planning to offer 5G by 2020. The announcement, which came late Monday, means that smartphone manufacturers can get an early start designing 5G equipment based on Qualcomm technology.